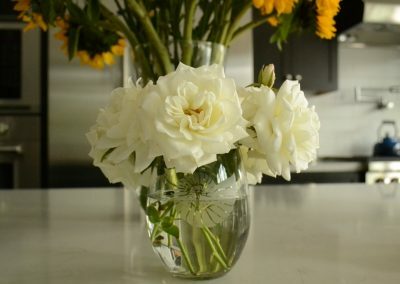 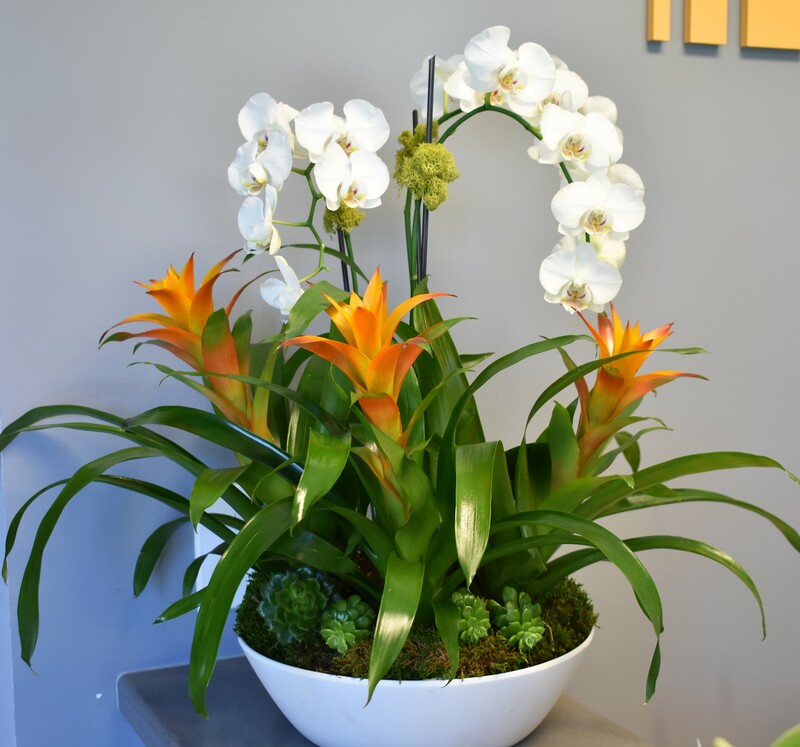 Enhance any home or business setting with a beautiful custom floral arrangement. 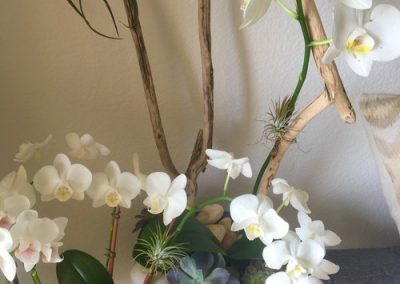 What kind of floral arrangements are offered? 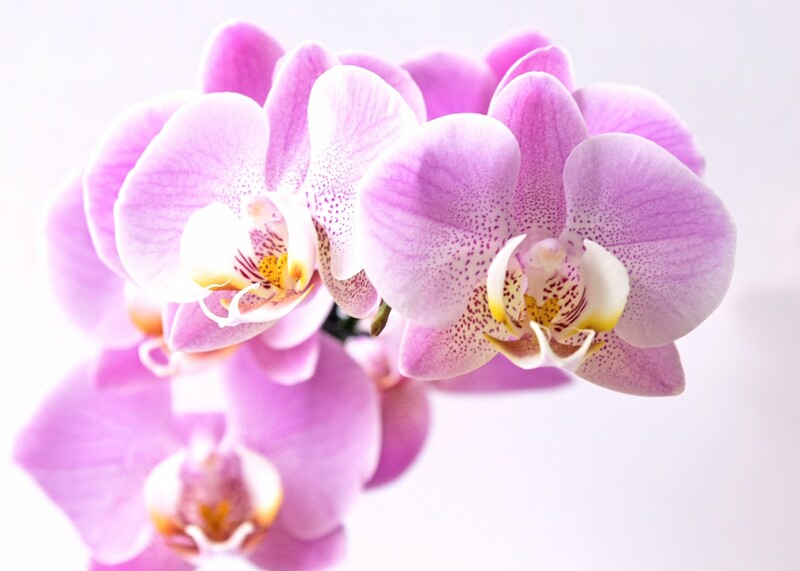 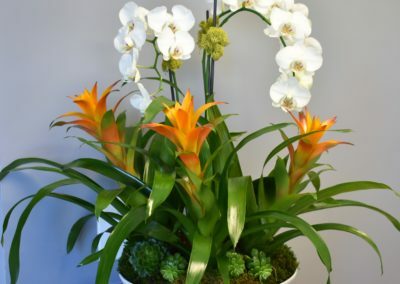 Custom orchid or seasonal floral arrangements for private or corporate clients. 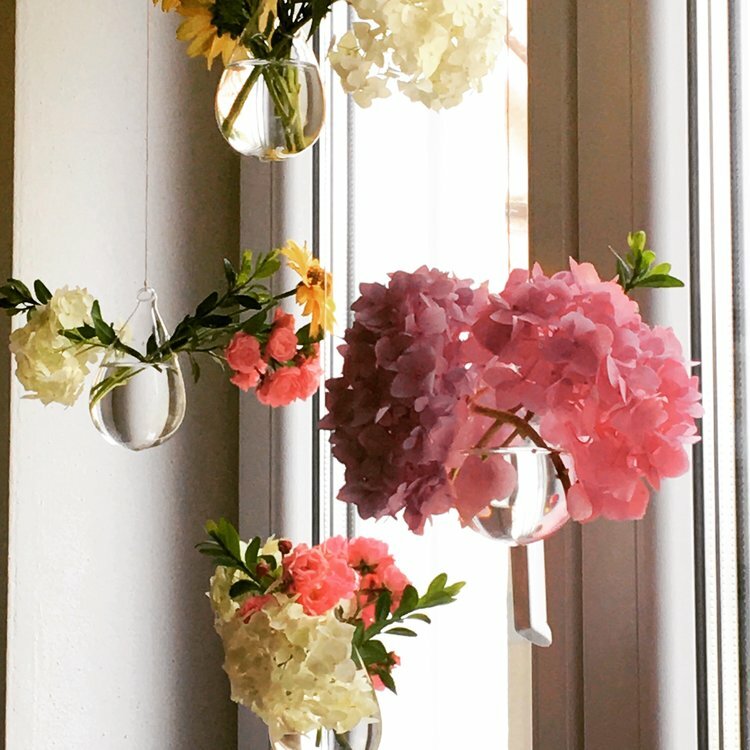 Monthly floral subscriptions or special event decor. 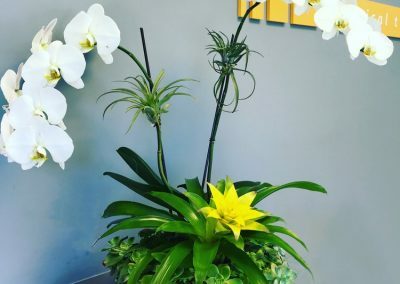 Life aspiration area enhancement through live plants. 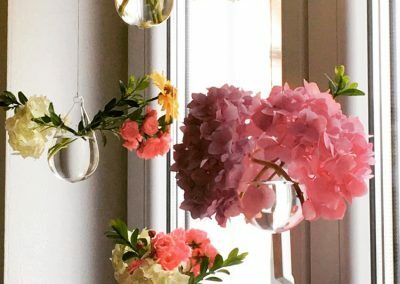 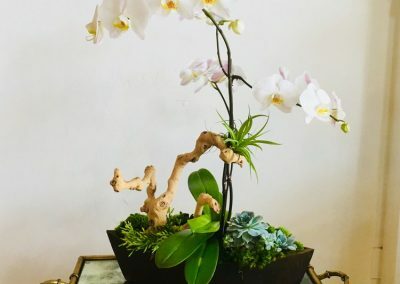 How can I purchase floral arrangements? 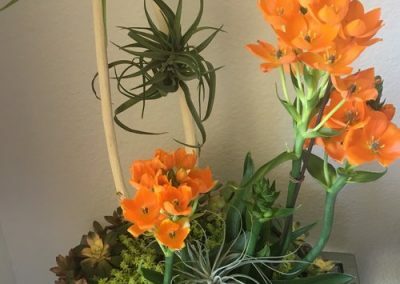 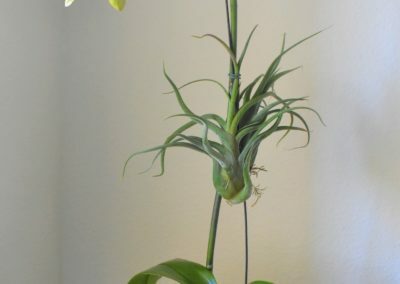 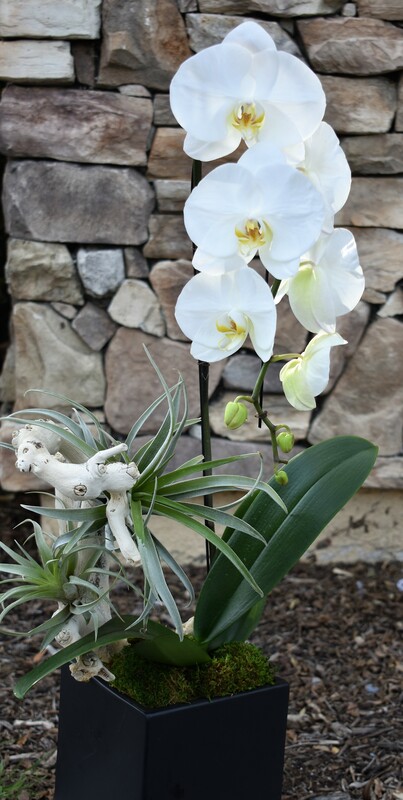 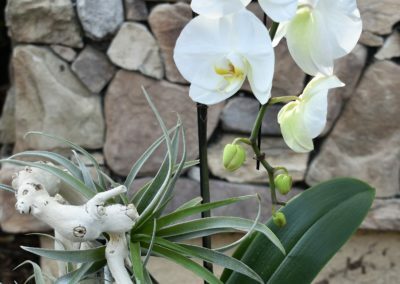 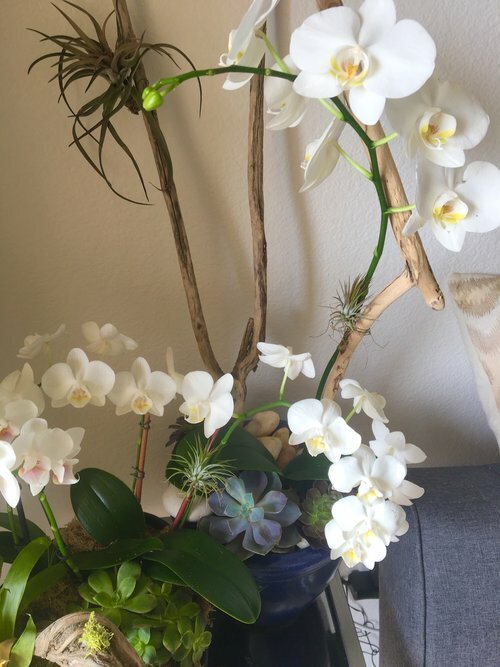 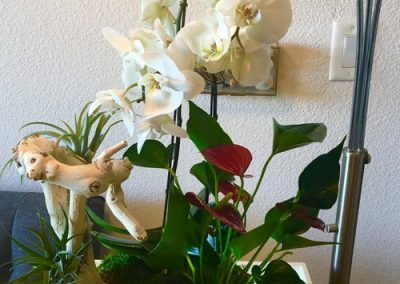 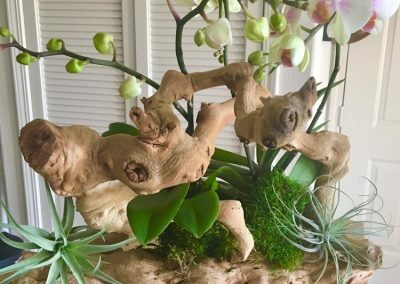 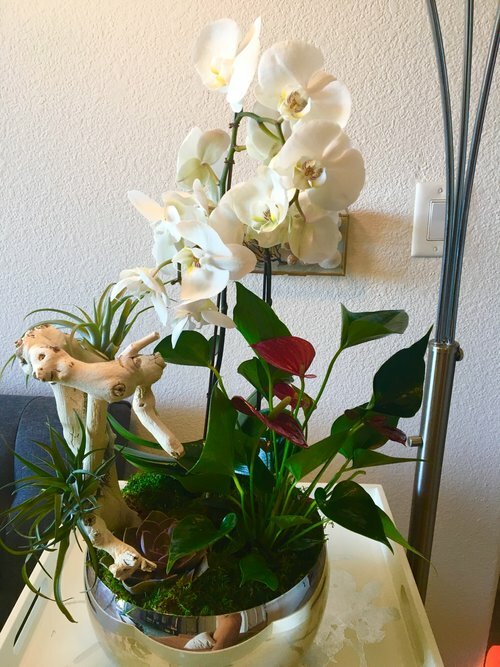 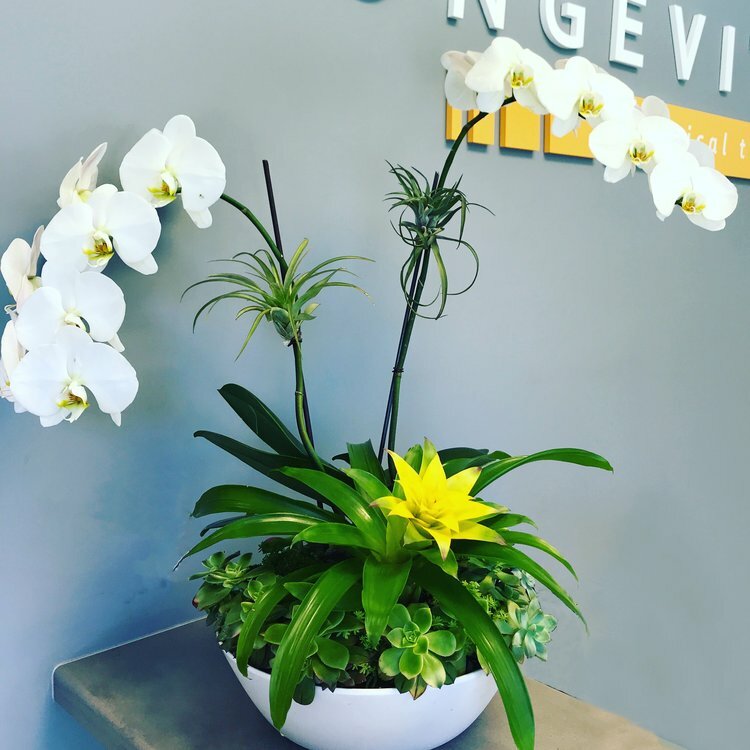 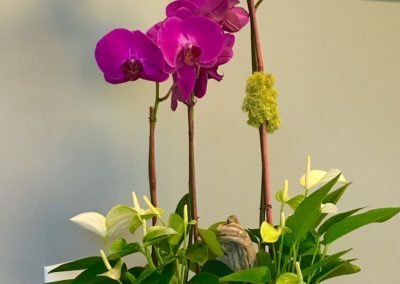 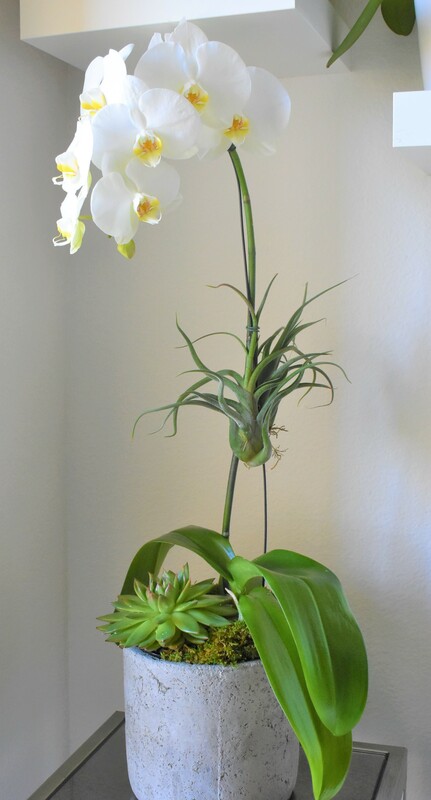 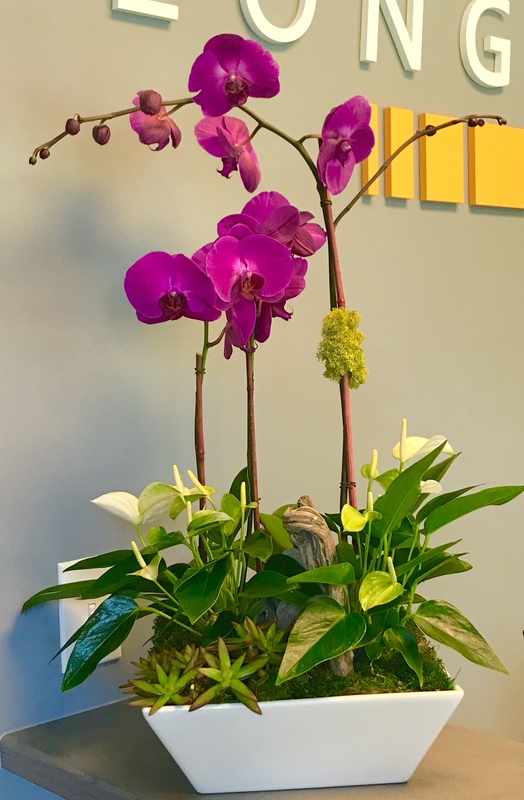 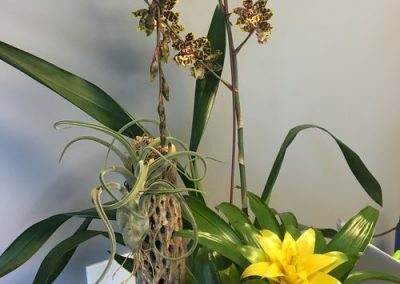 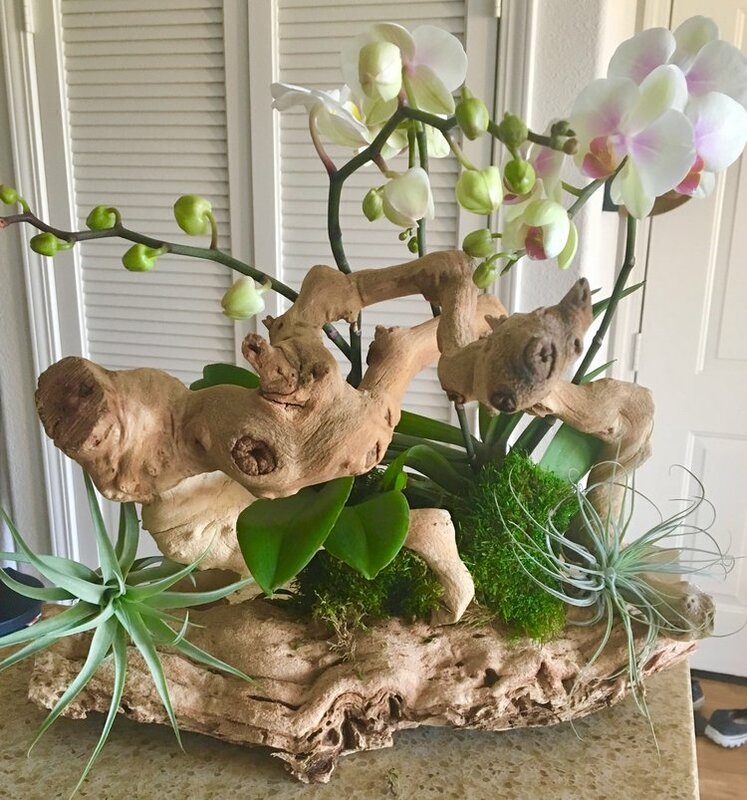 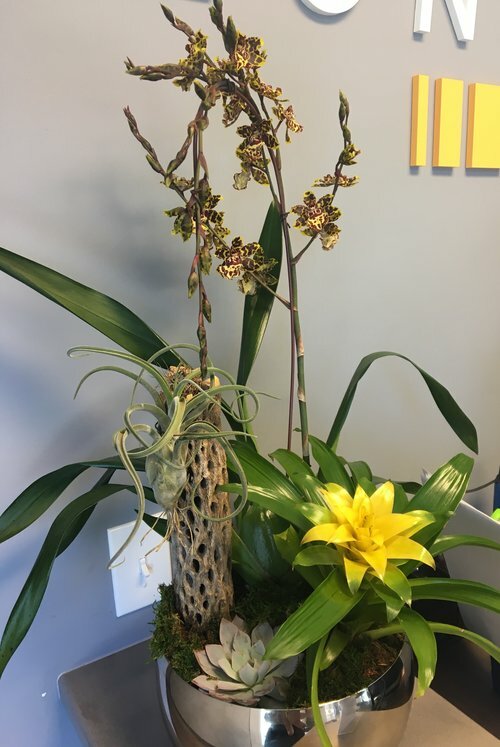 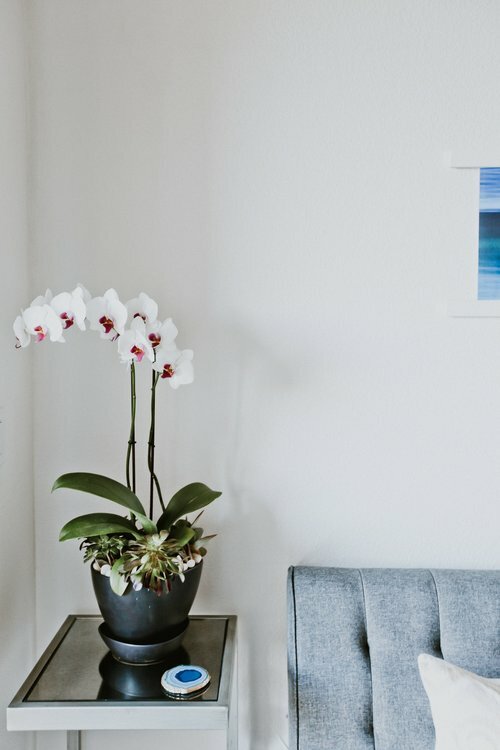 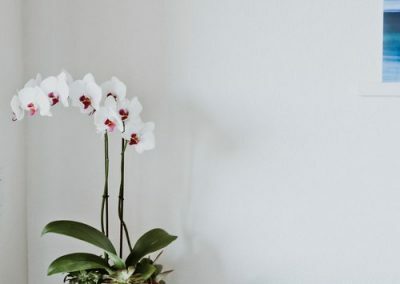 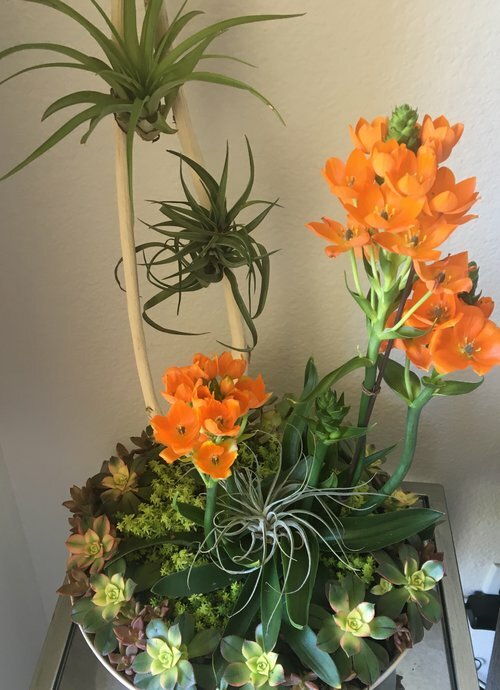 Planted orchid, succulent, and air plant arrangements are custom made and available for any one-time or monthly occasion. 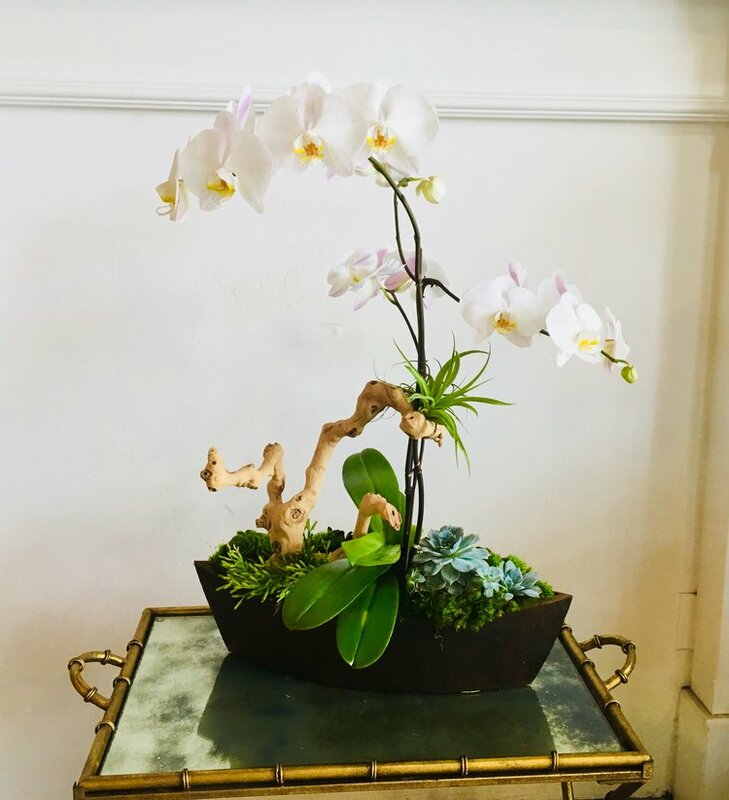 Orchid arrangements start at $ 80.00 and last up to 8-10 weeks. 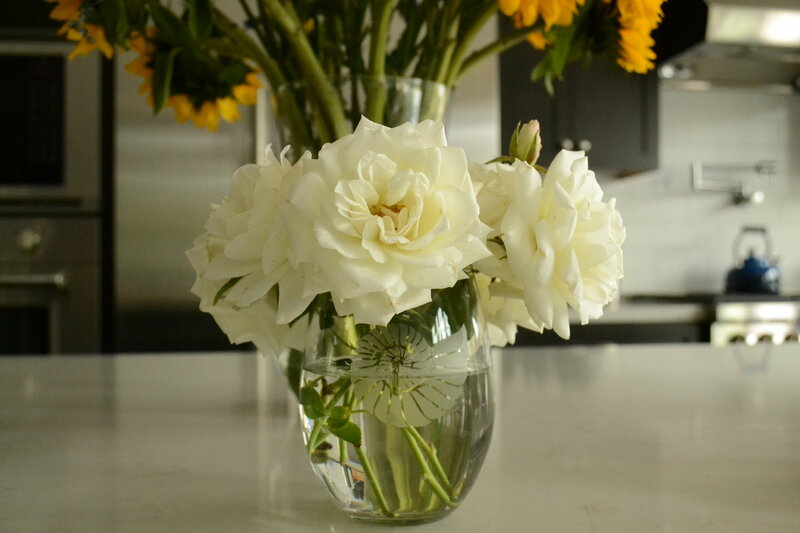 To learn more about my floral arrangements, take a look at my portfolio or send me an email.